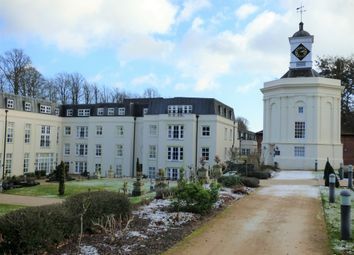 This attractive third floor, two bedroom apartment has stunning views overlooking the grounds of Audley Inglewood. The spacious property comes complete with SieMatic kitchen and integrated appliances, with plenty of room for a dining room table. A beautifully presented south-facing 2 bedroom first floor apartment in a quiet setting with double aspect giving charming outlook over gardens and to Bevan Court. 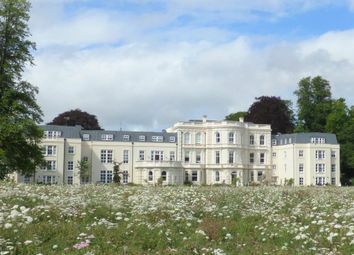 An attractive 2 bedroom apartment with sunny aspect and leafy views towards the parkland. 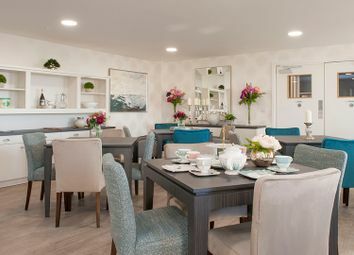 The good sized reception room has room for a dining table, as has the adjacent kitchen, and the elegant hall links the rooms. 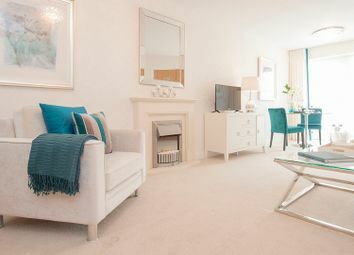 This spacious and elegant apartment has a good sized reception room, with sitting and dining areas, floor length windows and door to Juliette balcony. To the rear, the generous terrace enjoys a sunny aspect. This stunning retirement apartment is located on the second floor. There is a spacious living room and bedroom which benefits from a walk-in-wardrobe. There is a fully fitted shower room and kitchen. This lovely second floor retirement apartment boasts a balcony from the living room. 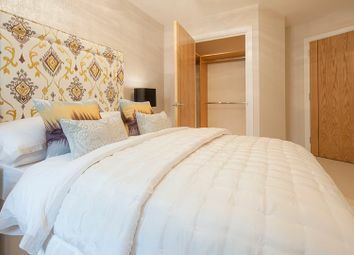 There is a walk-in-wardrobe to the bedroom and a separate modern fully fitted shower room and kitchen. This beautiful retirement apartment is located on the second floor. 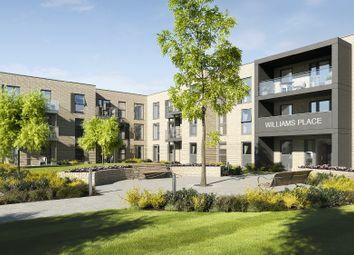 It boasts a balcony leading from the living room as well as a modern fully fitted kitchen and shower room. The spacious bedroom benefits from a walk-in-wardrobe. This beautiful retirement apartment is located on the first floor with a lovely balcony. The bedroom benefits from a walk-in-wardrobe. 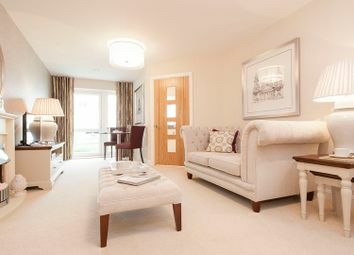 There is a spacious living room, with a separate fully fitted kitchen and shower room. This lovely one bedroom retirement is located on the ground floor and benefits from a walk-in-wardrobe to the master bedroom. There is also a fully fitted, modern kitchen and shower room. 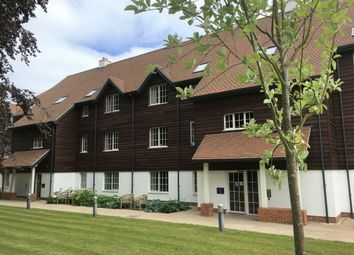 This beautiful south facing retirement apartment is located on the first floor. There is a balcony leading from the living room as well as a modern fully fitted shower room and kitchen. The bedroom benefits from a walk-in-wardrobe. This retirement apartment is a lovely south facing, one bedroom apartment. 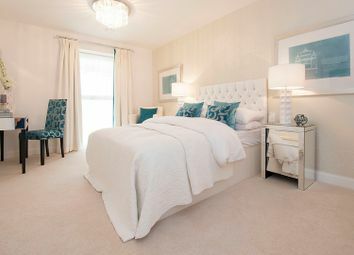 The spacious master bedroom features a walk-in-wardrobe and there is a fully fitted, modern kitchen and shower room. In the hallway there is also a large storage cupboard. This lovely first floor retirement apartment boasts a large balcony from the living room. 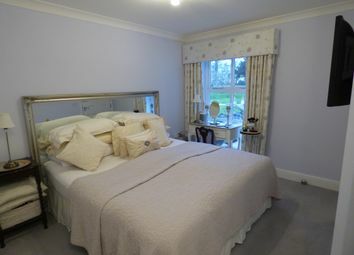 The bedroom benefits from a walk-in-wardrobe and there is a fully fitted modern kitchen and shower room.